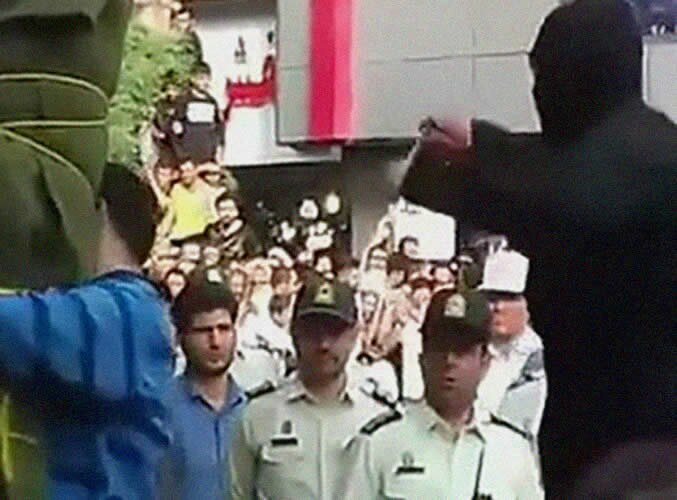 The Malayer Prosecutor announced the public flogging of a man who was charged with harassing a woman. “This man who is around 30 years old has been sentenced to two years of prison, 74 lashes in public and two years of exile to a town in the east of the county,” Abbas Najafi added. “The Judiciary and the State Security Forces will, with complete awareness, identify criminals and punish them accordingly,” he added. ISNA state-run News Agency reported on July 4, 2017.